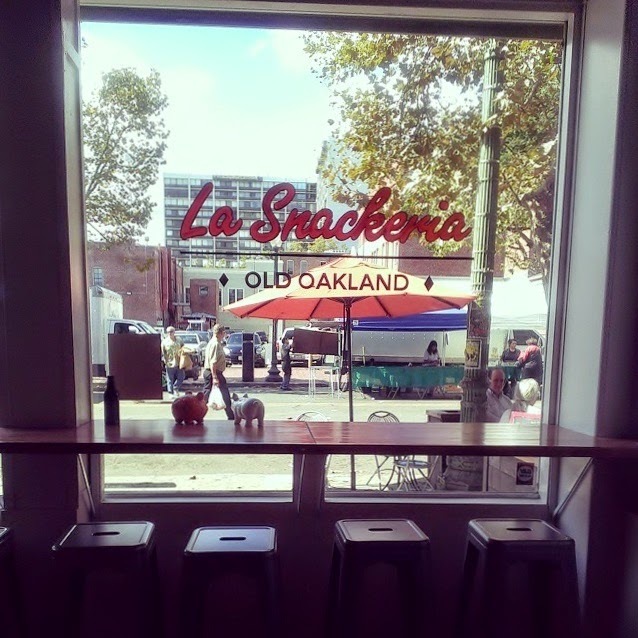 We are OPEN at our new shop located at 815 Washington in Old Oakland! We have been very lucky to have much support from family, friends and neighbors for exciting new venture! We're featuring #ChinoLatino lunch, beverages and snacks. Currently, our hours are Tuesday to Friday from 11am to 3pm. Look for pop-up events at this location on our social media accounts for @TinaTamale and @LaSnackeria on Facebook and Twitter!